Public sector agencies will have the option to move workloads onto the IBM public cloud. IBM Cloud is now available to New Zealand Government agencies through the IaaS service catalogue. Public sector agencies will have the option to move workloads such as test and development, long-term archival and back-up, public-facing websites, and applications onto the IBM public cloud. The IBM Cloud expansion supports the New Zealand Government’s Cloud First policy. Through this, agencies are advised to adopt cloud services in preference to traditional IT systems. “Adding this IBM capability grows the broad range of products and services available to eligible government agencies through the Infrastructure as a Service Capability," says Chris Webb, general manager commercial strategy and delivery, Department of Internal Affairs. "A focus is to take advantage of emerging technologies to deliver innovation and greater value for New Zealanders." 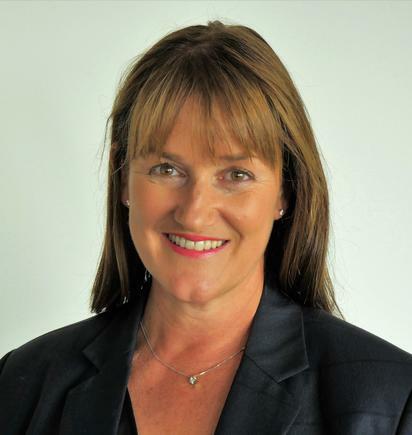 “People’s expectations are changing in this mobile consumer era, and New Zealanders want Government services to be as easy and secure to access as online banking or booking travel,” says Jo Healey, IBM New Zealand general manager, Global Technology Services. “IBM is committed to helping government organisations of all types securely bridge their data to the cloud, no matter where they start on their journey or where their data resides. “Our clients, including public sector agencies, are increasingly choosing hybrid cloud environments to support their complex infrastructure needs. They are turning to IBM to help them deliver enhanced customer experiences, and give them access to advanced cloud native technology like AI, blockchain, IoT and more,” says Healey, in a statement. IBM was appointed to the New Zealand Government All of Government IaaS services panel in 2012 as part of the ICT Roadmap initiative, designed to provide a higher quality experience for New Zealanders using and accessing citizen services online. 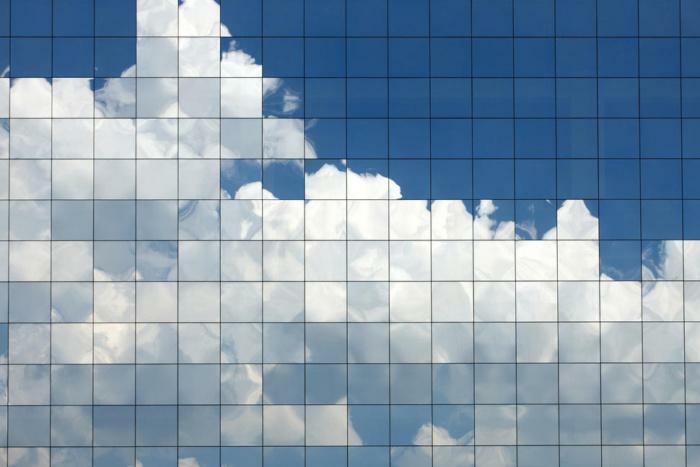 With IBM Cloud, agencies can also choose to tap into IBM’s hybrid cloud capabilities and benefit from seamless movement of workloads between public and on-shore private clouds according to agency infrastructure requirements, and easier access to higher-value services such as analytics and AI technologies that reveal insights from the data.